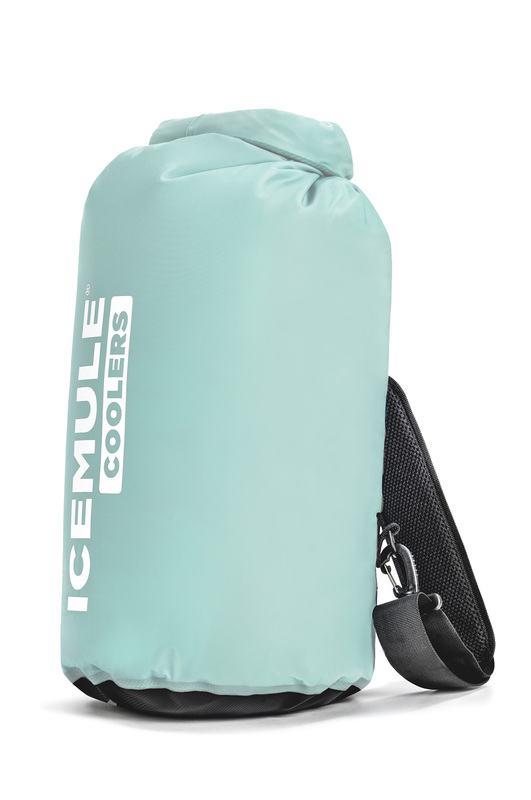 Have no fear loading up as many ice-cold cans as you need in this insulated backpack by IceMule. Ask any Floridian: There’s nothing better than an ice-cold drink on a balmy summer day. That’s why it’s not unusual to see as many coolers on the beach as there are people. But for Virginia native James Collie, the typical cooler—one that’s hard-sided, bulky, and sometimes on wheels—wasn’t practical for outdoor pursuits. In his mind, portability was key. This belief led him to start IceMule Coolers, a line of hands-free, insulated backpacks. His aha moment happened when he and his girlfriend (now his wife) were preparing for a day hike. Wanting to pack drinks and sandwiches for their excursion, Collie set out to find a cooler that would keep things cold without leaking everywhere. Unable to find a suitable option, he filled a backpack with plastic baggies of ice and hoped for the best. “The bags broke, the ice melted, I got wet, the food got soggy, and I looked like a schmuck in front of my new girlfriend,” Collie recalls of that day. The upside: The experience got him thinking—and searching—for a solution. Collie realized that if it was possible to insulate dry bags (commonly used in kayaking and other water sports), his idea would work. After learning about radio frequency welding, a technique that would allow him to manufacture a soft-sided, portable cooler, he knew he was onto something. 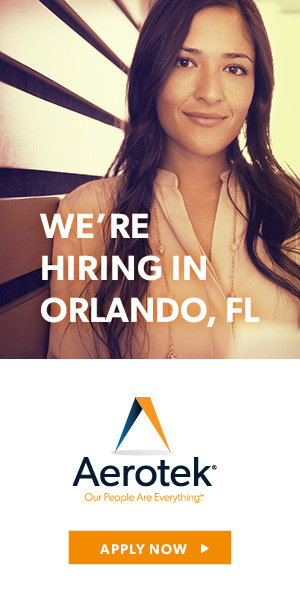 Unfortunately, his day job as a marketing consultant took priority, until he was faced with a career change. “We were going to move to California, since I was about to take a job out there,” Collie says. 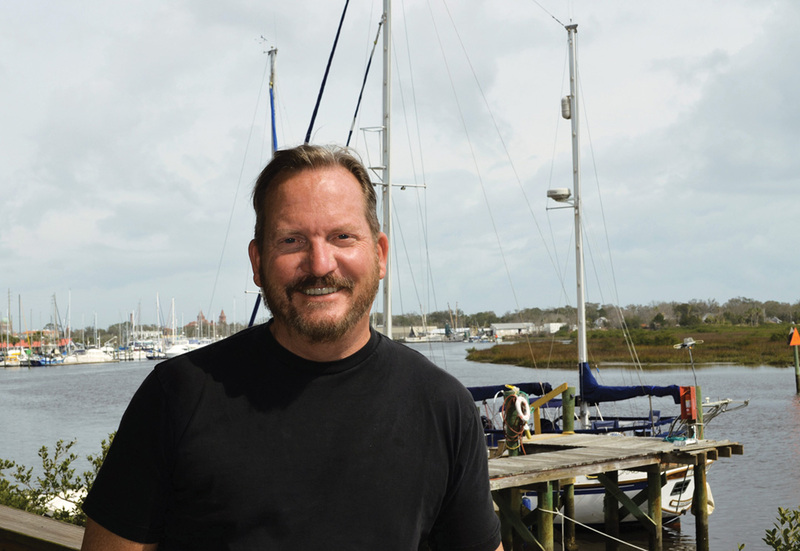 “Then my wife was like, ‘Why don’t we just move to the Florida beach house, and you can start the cooler company?’” Collie was immediately sold on the thought of heading south, so they moved into their St. Augustine vacation home full-time. Soon after, IceMule Coolers was born. After launching in spring 2014, it only took a few months for IceMule Coolers to be picked up by The Grommet, Orvis and REI. These were among the first backpack coolers to come to market, and their quality was unmatched, thanks to their practical, innovative design. IceMule products are affordable, too, with prices ranging from $45 to $300. Today, one of the features that continues to set IceMule products apart is the air valve. “You can actually blow into the air valve to increase the insulation of the cooler,” says Collie. “Because it balloons the interior, you can use it to shock-proof whatever is inside. 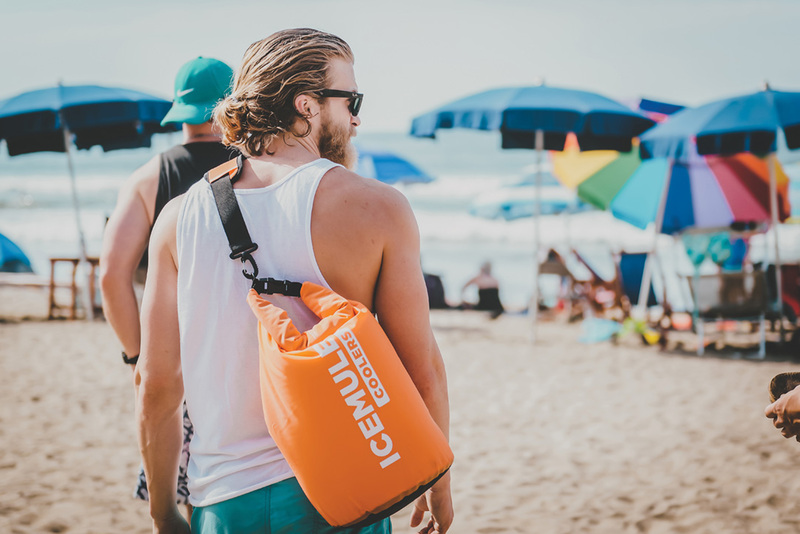 We know photographers who use IceMule as their carry-on luggage.” The valve also deflates the cooler entirely, making it easy to roll it up and pack it inside your luggage.